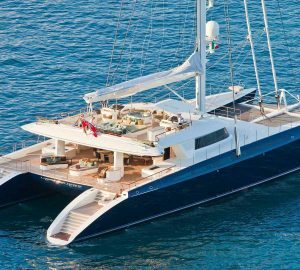 Sailing yacht OCEAN PHOENIX, was delivered by the UK shipyard Pendennis in 1996 and underwent extensive refits in 2003, 2011 and 2019. 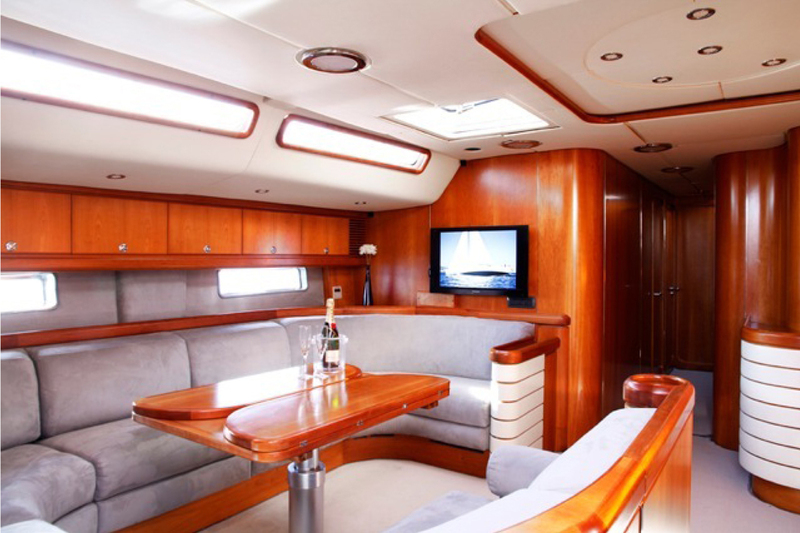 The yacht measures 24m (78.5ft) and was designed by Rob Humphreys, with interiors by Ken Freivokh. 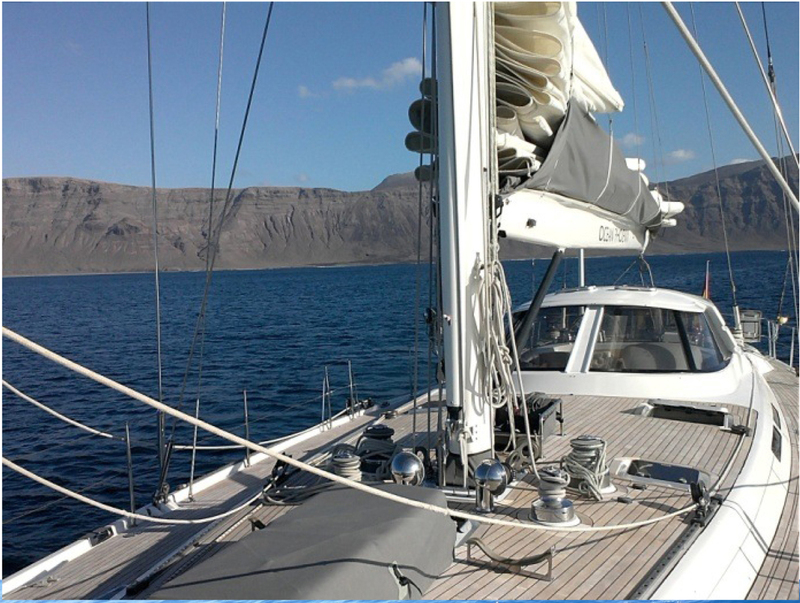 She was voted yacht of the year in 1997 by RYA. 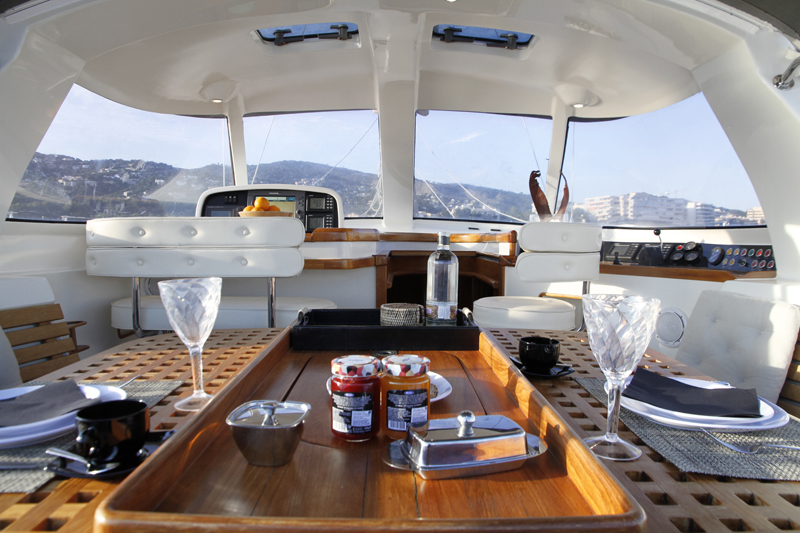 She can accommodate up to 7 guests in 3 double, en-suite cabins. The layout is cleverly devised, giving guests ample areas to relax in privacy. 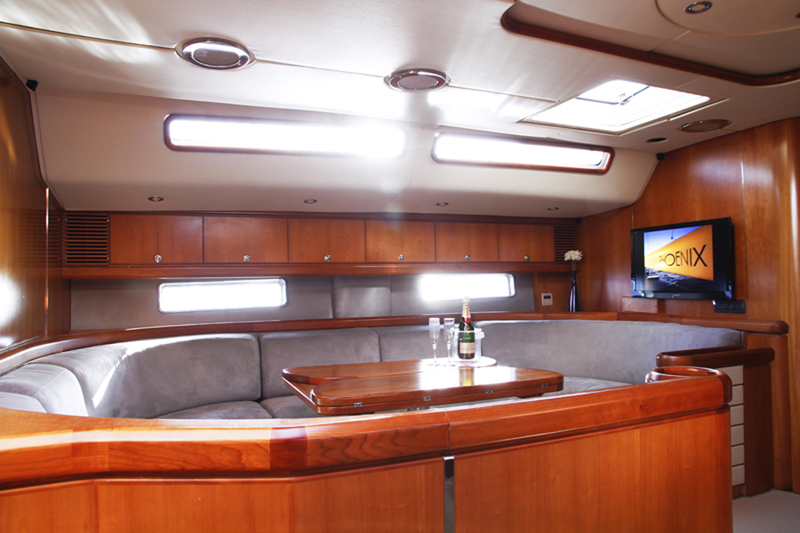 The salon is entered through the main companionway and features an open plan formal dining and lounge area. Lovely warm wood panels and subtle soft furnishings invite a welcome, elegant ambiance. Forward of the salon is 3 double guest cabins, all with en-suite facilities, one with an upper Pullman berth for a 7th guest. The yacht is fully air-conditioned throughout. The crews have a separate entrance and living quarters aft. 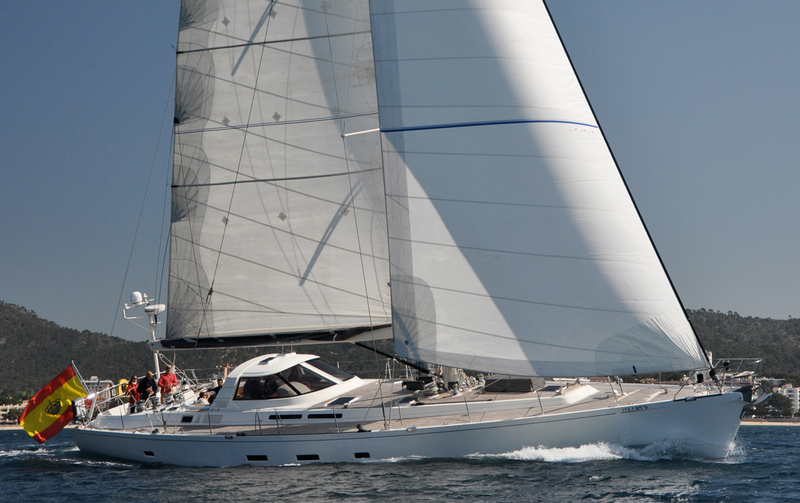 Sailing yacht OCEAN PHOENIX is ideal for friends and families alike and boasts plenty of exterior living space. 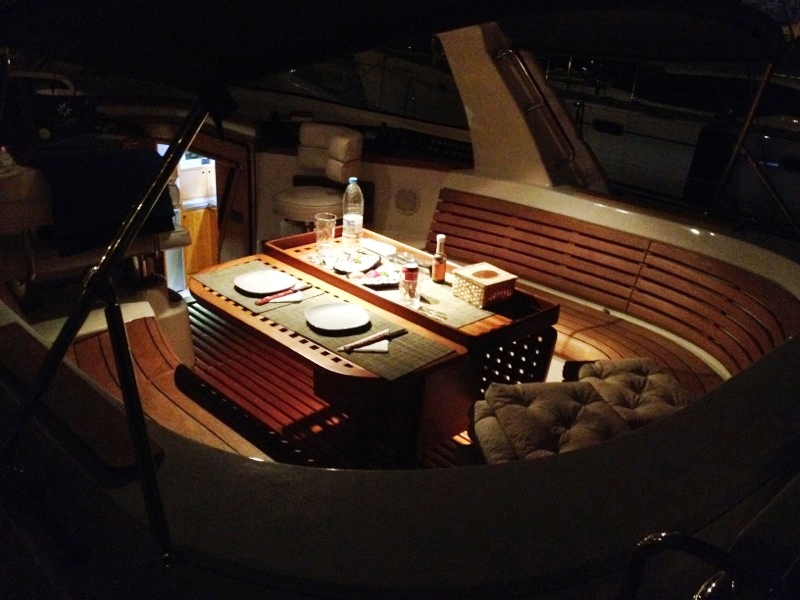 The main cockpit has an alfresco dining option, with wrap around seating and Bimini cover. Aft of the cockpit is the helm station with dual helms and seating. Charter yacht OCEAN PHOENIX has a generous beam of 6.3m (20ft), her side decks lead to an expansive foredeck, perfect for sunning and relaxing. 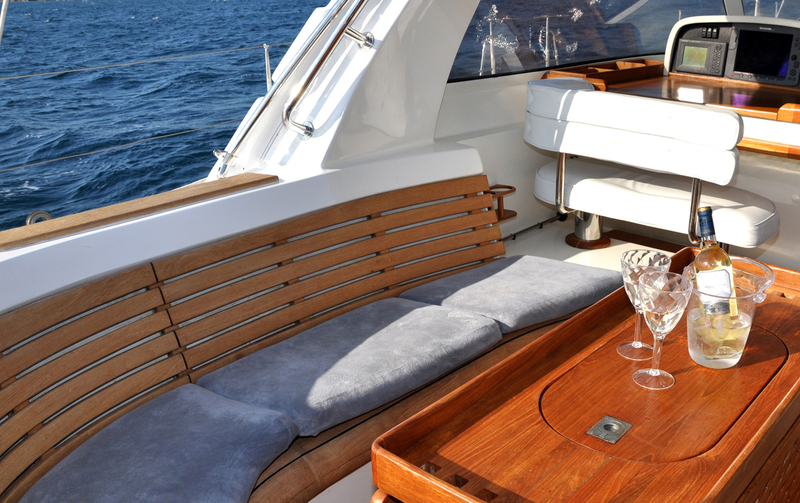 Her large fold-down transom ensures effortless water access for everyone. 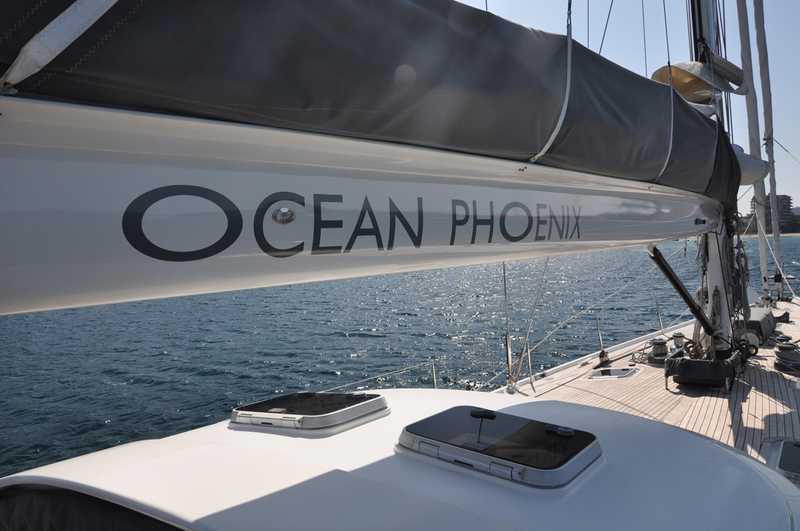 OCEAN PHOENIX is a performance cruising yacht, her sleek lines and modern built technologies offer luxurious comfort, combined with speed, durability and easy sail handling. S/Y OCEAN PHOENIX has a draft of 2.7m (8.8ft), she is powered by a Cummins 160hp engine when not under sail, the yacht cruised comfortably at 8 knots. 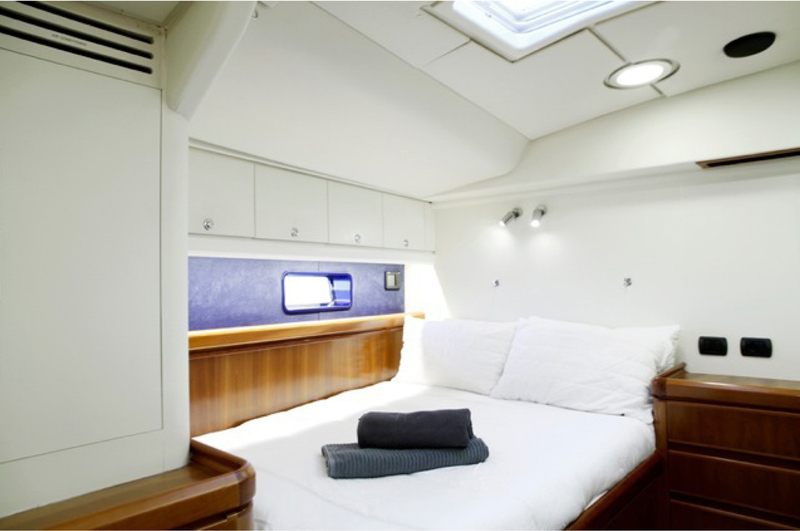 The accommodation aboard the yacht OCEAN PHOENIX is modern, minimalistic, light and airy. 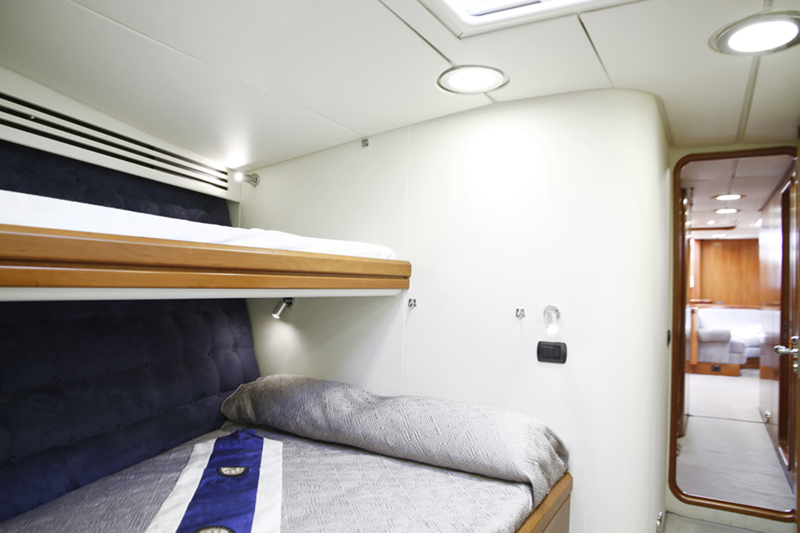 All guest accommodation is forward of the salon ensuring optimum privacy, each cabin boasts private en-suite facilities with showers. 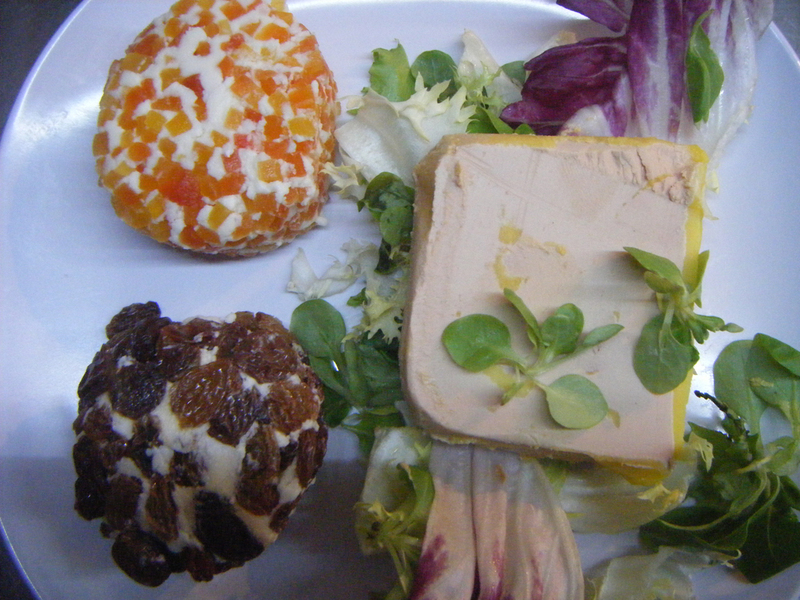 There are 3 cabins, each with double beds, one cabin offers an additional upper Pullman berth, ideal for children.